This allows you to drive ANY 2 axle rigid vehicle with a GVM of more than 8 tonnes plus any towed trailer with a GVM of up to 9 tonnes. pass a class MR driving test or complete a Competency Based Assessment Test. We specialise in one day courses, generally this is around 8 hrs. 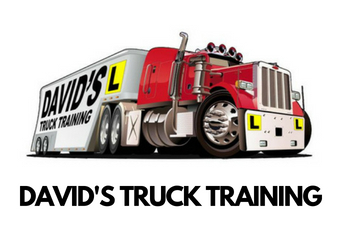 DAVIDS TRUCK TRAINING ALSO OFFERS STRAIGHT ASSESSMENTS TO COMPETENT DRIVERS ! CALL US FOR MORE INFO ! If you already have an unrestricted licence, it will stay unrestricted no matter what you upgrade in.